The WorldSBK paddock had been hearing the names of Honda, Moriwaki and then finally Althea being linked for the past few months. 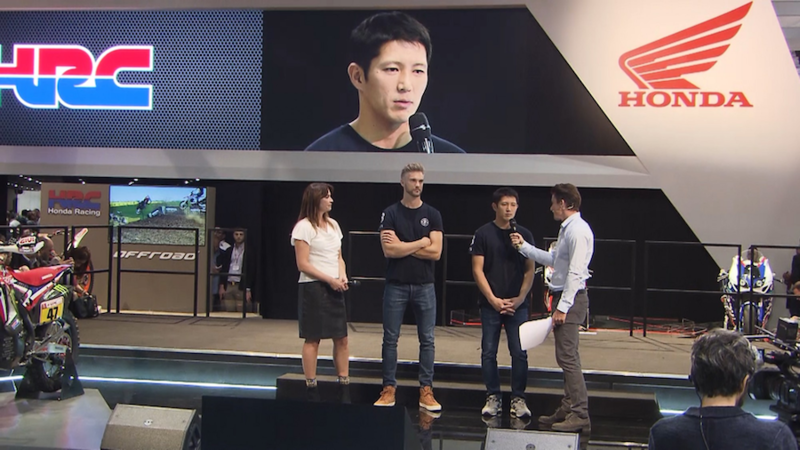 So when the Milan show came around and the reality dawned that there would be a near full-on return from Honda in WorldSBK, with Moriwaki and Althea (the latter being 2011 World Superbike Champions with Carlos Checa and full factory Ducatis, lest we forget) it was really clear something major was happening for 2019. 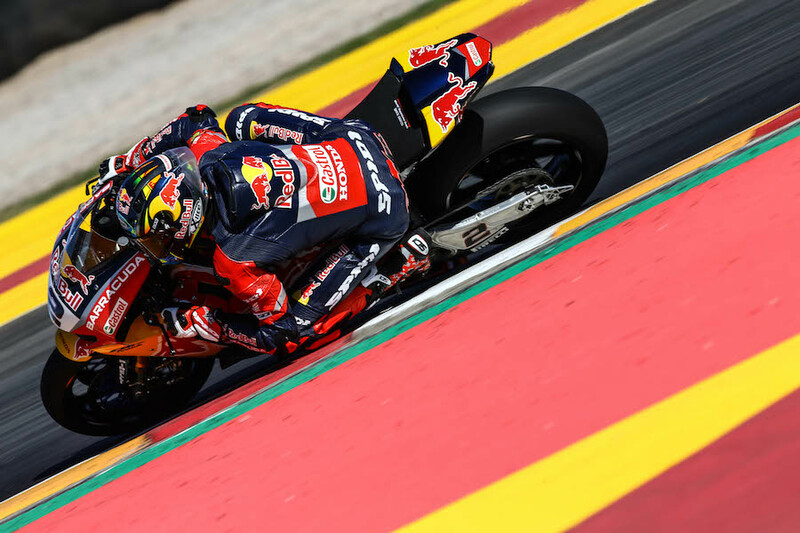 After all, the world’s biggest manufacturer famously shunned the entire WorldSBK paddock in the early 2000s, and it has been Honda Europe that has given its direct support since then. 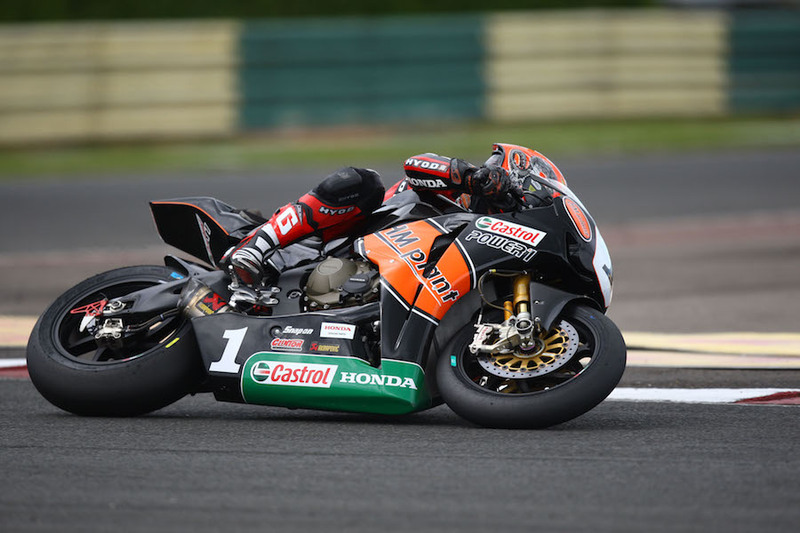 But now there is a new partnership between Honda, Moriwaki and Althea, although still very much in the early stages. 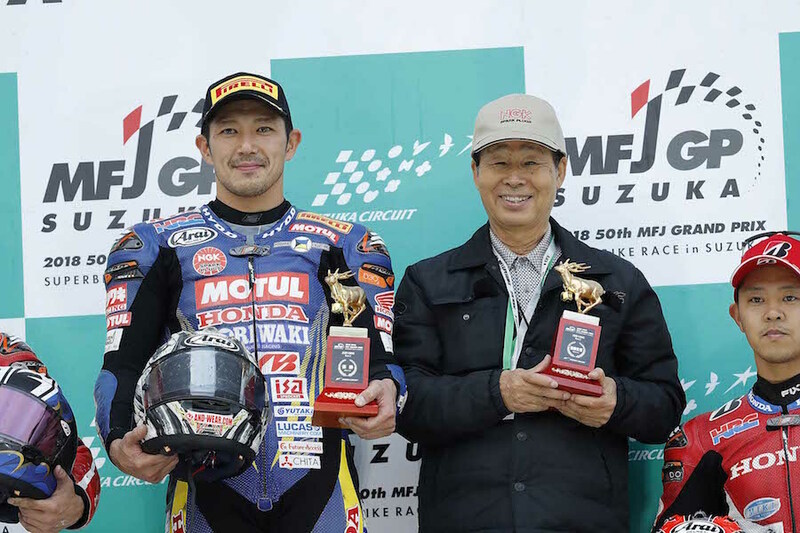 The driving force behind the new team is Midori Moriwaki, who has long harboured ambitions to come and race at the top in WorldSBK. 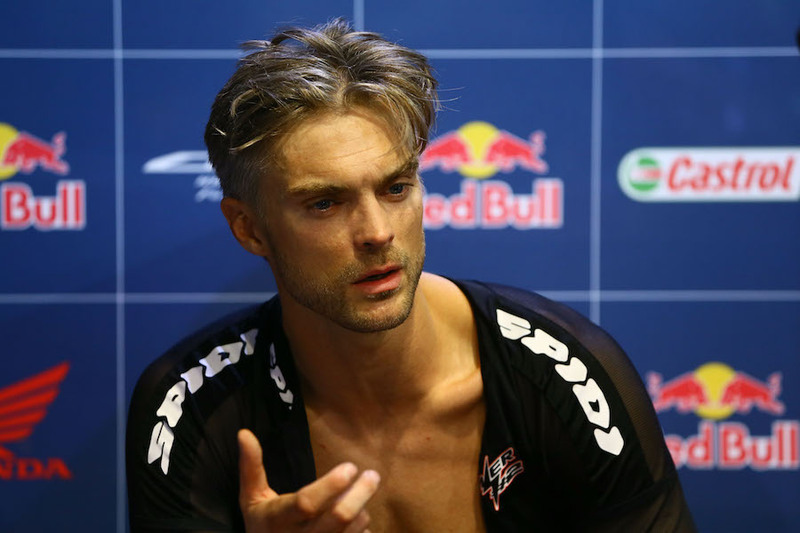 A series of events have come about to ensure that the Althea Moriwaki Honda set-up will be a reality in 2019, with current Honda star Leon Camier and former WorldSBK and BSB top rider Ryuichi Kiyonari as their official riders. 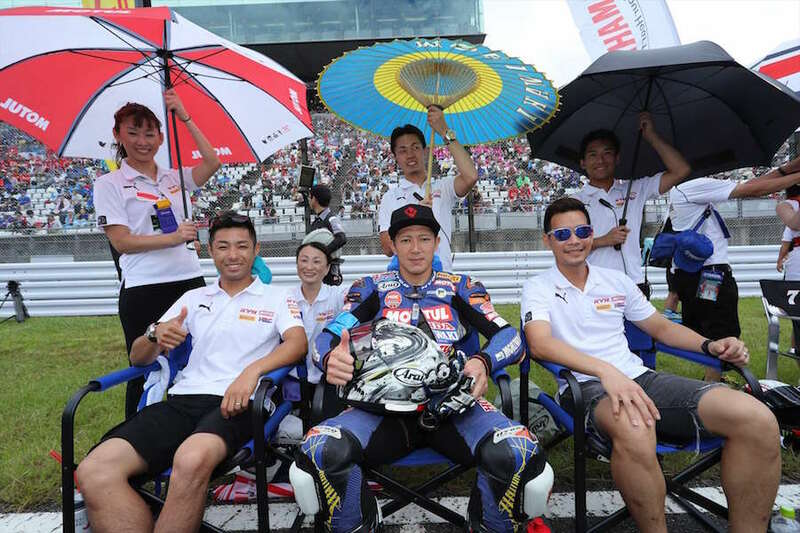 In the All-Japan championship we have been using Pirelli tyres, starting from 2017, which was planned from 2016, when we participated in the Japanese Superbike class with Yuki Takahashi. In the first year I wanted to check what potential the CBR1000RR had. 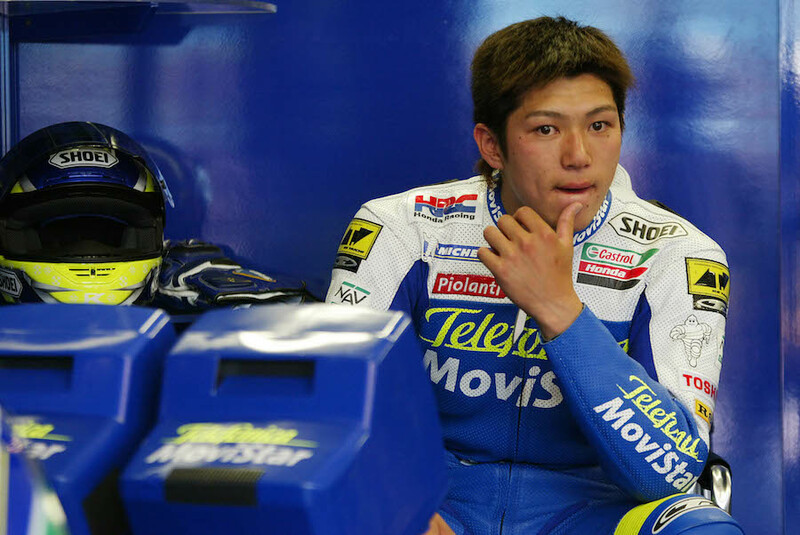 Moriwaki’s philosophy is that we are always challenging to the World Championship series. 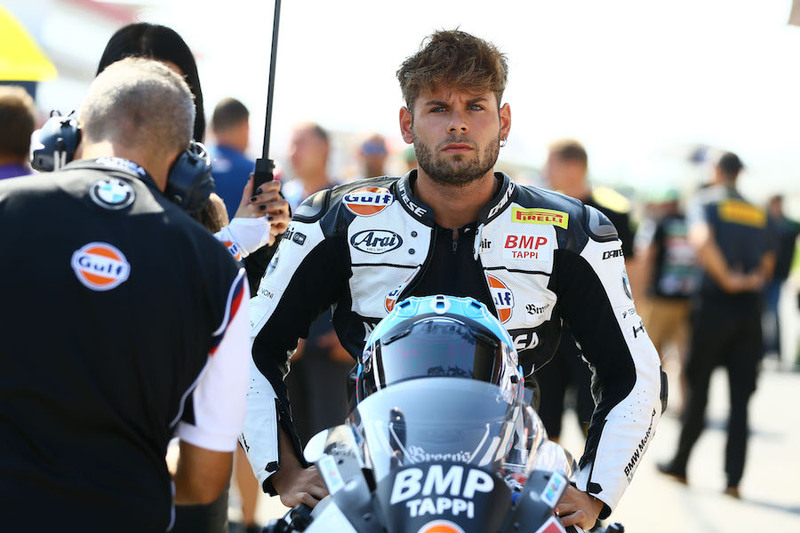 Like in the past in Moto2 or MotoGP or any of the BSB or AMA races, any kind of world championship series – we wanted to go back all the time. We have designed and manufactured original frame and chassis, complete bikes. When we went back to Superbikes (in Japan) I wanted to go to Pirelli tyres because they were the control tyres for World Superbike. 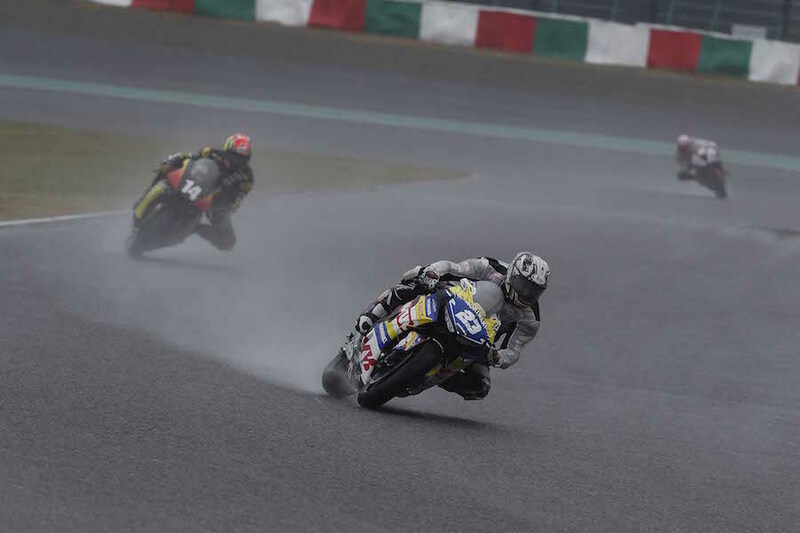 Also they were the new challenge using the Pirelli tyres in the Japanese Superbike and the 8-Hour race, because Bridgestone tyre is so strong. Everybody told me ‘you are crazy Midori!’ In the past everybody tried to use the Bridgestone tyres for racing, but I was looking at world level, so that is why. There was a plan to make a two-year structure to understand the Pirelli tyre and the combination with the CBR1000RR. 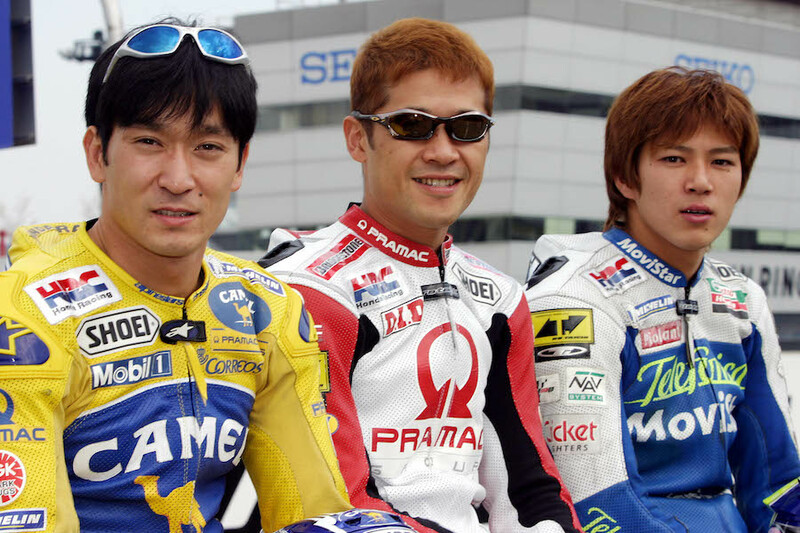 Last year when I changed to the Pirelli tyres I needed a teammate with Yuki Takahashi and I chose Ryuichi Kiyonari. 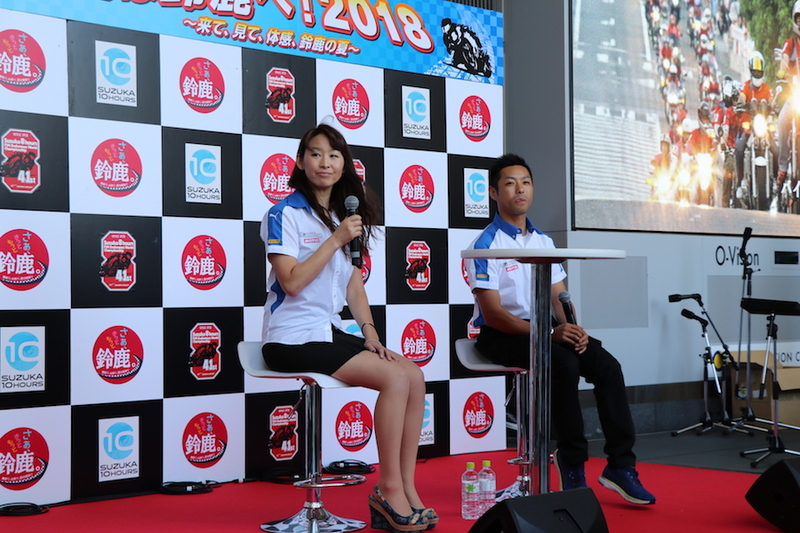 At the beginning I explained to him, I said, “Kiyo, we want to go back to world level, and I need your help, and we need to get the Suzuka 8-Hour race. If you want to go back to world level, do you want to challenge with me? He said, “hell yes!” He wanted to be part of the project. Everybody was so surprised with what we announced, but this was planned two or three years ago. At that time HRC or Honda did not know about my project but I explained why I chose the Pirelli tyres for the race, for the world championship series, but I think people did not realise how serious I was two years ago talking about it. Then when I started preparing step-by-step. Then I got an opportunity, and of course I explained to Honda all the time what I am doing. 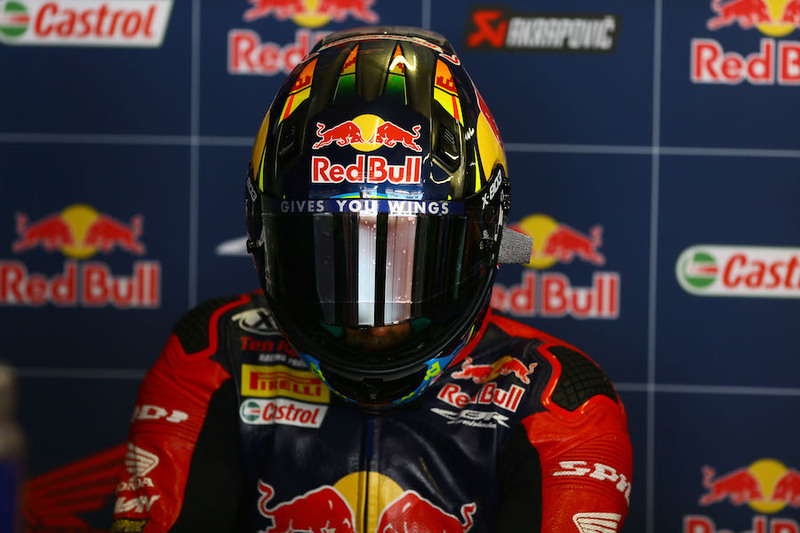 Why did you want to join WorldSBK specifically? I always tell this story because everybody was laughing at me, saying, ‘you are joking.’ But when I said to them, ‘When I say I am going to do something do I always joke?’ And they said ‘no, you do it each time.’ But it is going to be really hard for me to challenge the whole thing again. People ask how you can try so hard to keep going? Why? Because we have still not become world champions. 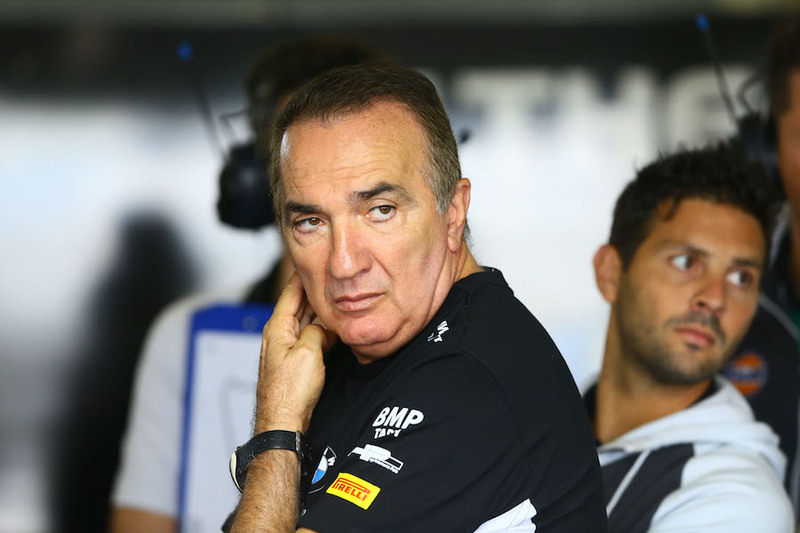 In Moto2 Toni Elias got the World Champions title but the Manufacturers’ – constructors’ – title we were second. Lost by one point or something. I understand that Motorsport is not easy at all but it is also key to move peoples’ hearts. If you do not give up then you will achieve it someday. If you make excuses you will never get it. The final decision was taken in a short time, but when did you make the agreement with Althea? 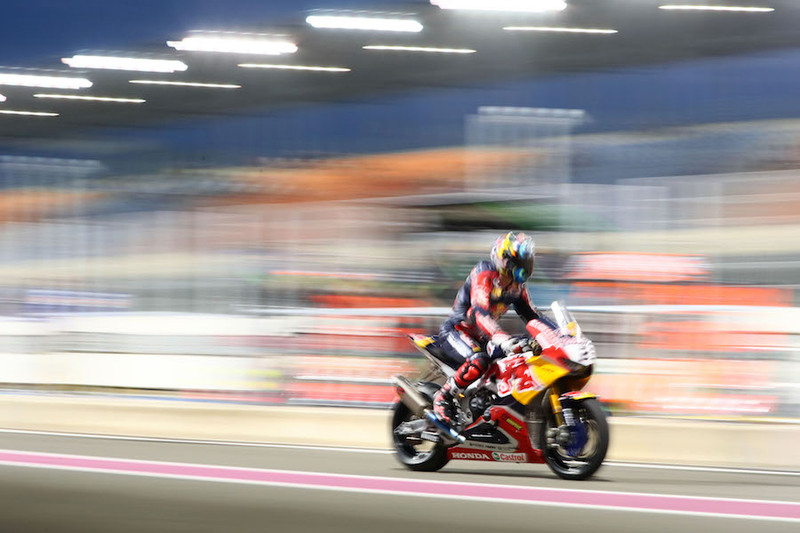 HRC, or Honda themselves, Headquarter Honda, has not been involved in WorldSBK for a long time. So they said, as Moriwaki trusts this team (Althea), then we trust. This is your responsibility to handle well the future of World Superbike. Just to clarify, you will be the official Honda team for WorldSBK? At the Milan show I was surprised because this is my project but also a joint project with Honda. I do not know what they are called but it seems to be official team, I think. We work with both sides of Honda, Honda Motor and also HRC. I talk to both sides for different issues. HRC is obviously hard equipment and also all the technical engineering data. That belongs to HRC. Other than technical issues, it comes under Honda Motor. It is just different sections for things. Will you be based in Rome also? There will be a new company. From my experience in the past if everything is based in Japan it is really hard. We are not like Honda, Yamaha, Kawasaki; those big companies. I am creating a company in Europe, based in Prague in the Czech Republic. I will be travelling a lot, but the address will be in the Czech Republic. So what about your machines, will they be based on your current Japanese Superbike spec bikes? When we start in official tests and the race in February the bikes have to be WorldSBK specification. But we will try to do some private tests before we join the official tests. At that time we will be using bike based on JSB spec, as we have no time, as you can imagine. In Japan there is a kind of ‘free electronics’. More free than WorldSBK or the same? Good question but I cannot answer now. This is kind of complicated because there have been many discussions between me and Honda, so we have not finalised yet but the direction is quite clear now, and now I try to put together everything, but sorry, I cannot give you any more information. What about suspension and brakes in WorldSBK because in JSB you use Kayaba suspension? Yes, in Japan for Moriwaki racing but for WorldSBK, for Kiyo and Leon’s bikes, it will be Öhlins. For the factory bikes we will go with Nissin, in Japan the Superbike uses Brembo. Where will be the track, and when, for testing? There are many rumours around. I was laughing because people are talking like “Jerez!” or “Aragon!” They tell me this. There are so many potential team directors out there. But we will try to do at least one test minimum, somewhere, but we have not decided yet. So I cannot give you the answer. But at least one test we will do definitely. If we can do this before the winter test ban and if we are lucky maybe two times, but I think realistically one. As you know there is no time for preparing the bikes. Then next year we will try to join the test together with everybody. I think Jerez in the end of January, so we will try to join it. We were trying to find a solution for everything and then we will see that we have to do and then collect all the information from Dorna and the FIM for the Superbike to try and fit everything. 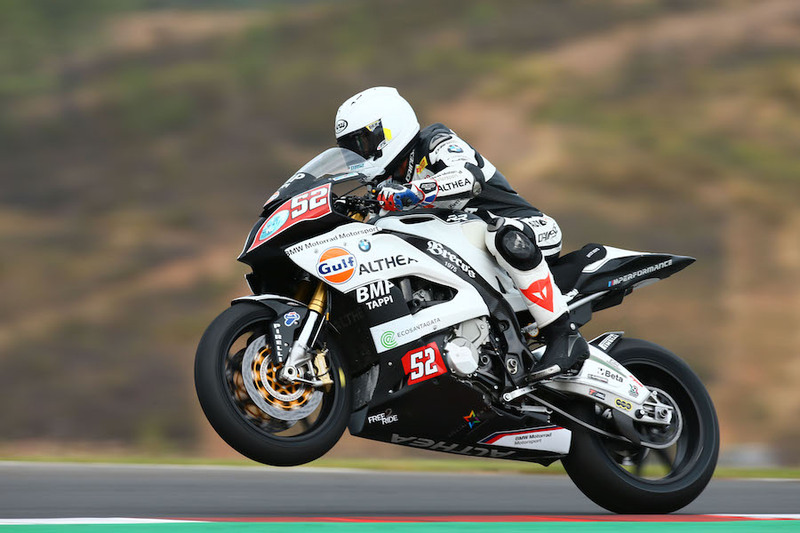 There will be a third bike for 2018 STK Althea rider Alessandro Delbianco? Yes, it is true but we are still discussing, not confirmed yet. It is most likely and we are trying to put together. It is going to be a completely different bike and team. It is not the same and that is why he was not there at the Milan Show.